﻿Rates for massage are based on time, not on a specific technique or modality. Jade is known for having healing properties that relax the nervous system and aids in removal of toxins. 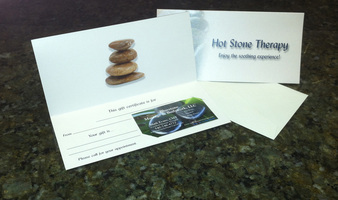 Your body will be massaged using real Jade Stones of alternating temperatures. Because of Jade's composition of iron, magnesium and calcium, it's is the only massage stone that can hold both heat and cold equally well. This combination therapy acts much like a vascular flush, helping to eliminate toxins from the body and reducing inflammation. Come enjoy the experience of Real Jade Massage. 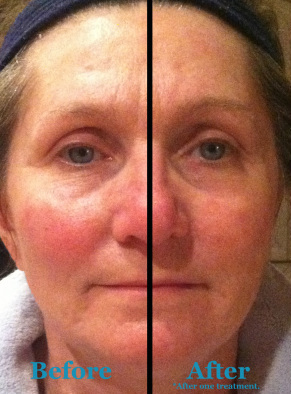 ﻿﻿﻿This 30 minute treatment is designed to fade away years from the face without hash procedures or surgeries. This unique massage cupping treatment is safe, gentle, relaxing, and NEVER leaves any of the traditional cupping marks. We recommend 6-8 treatments for best results. Choose from Lavender, Frankincense, or Rosewater refreshing treatments. 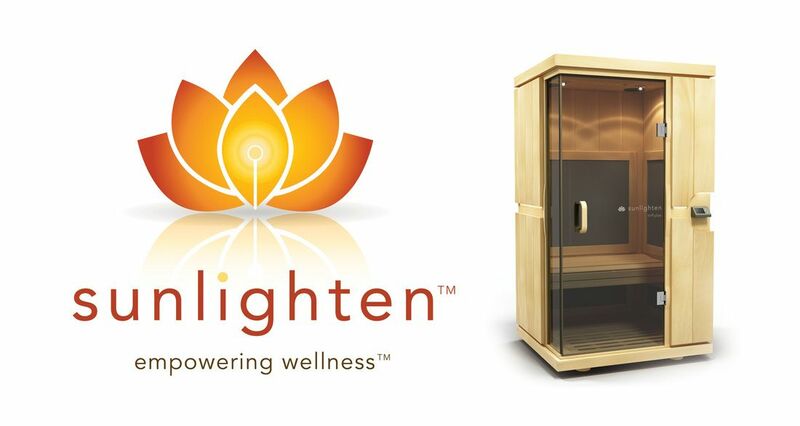 ﻿Choose either The Signature Bluestone Massage, Sports Massage, or Swedish Massage combined with a 45 Minute Sunlighten™ Infrared Sauna Session. Private Sauna session rooms are booked in 45 minute blocks. A robe and towels are provided. For the Back or Feet. Your choice of Lavender, Apricot, or Argan. This exfoliating scrub treatment will your skin soft and silky smooth! 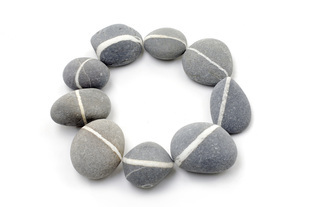 An add-on to your 60, 90, or 120 Minute Massage. Booking online: NO credit card is required to hold your appointment. ﻿Payment:﻿ Payment in full is required at the end of your session. I accept cash, personal checks, and all major credit cards.